Click here to check our calendar page for special Monday and holiday hours! Children under one are always free! Free parking​ is available on the 5th floor of the parking garage. You can park in any numbered spot or any permit only spot. You will not be ticketed. Parking in front of the museum is only 30-minute parking. It's important to note that the museum does not own the parking lot in front of the museum. 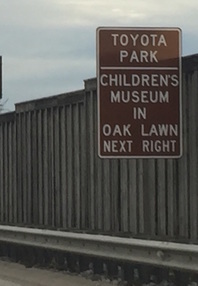 The other lot on the corner of 95th and Museum Drive is owned by the Village of Oak Lawn and that has been converted to "Striped Tag Parking Only." There is an elevator on the northwest corner of the parking tower and it's just a short one block walk to the museum. Museums for All is a cooperative initiative between the Association of Children's Museum's (ACM) and the Institute of Museum and Library Services (IMLS) to offer a signature access program that encourages families of all backgrounds to visit museums regularly and build lifelong museum habits. The Children's Museum in Oak Lawn is a proud partner of ACM and IMLS in this initiative and is happy to offer a $3.00 admission rate per individual for families with children (up to 4 people) presenting an Electronic Benefits Transfer (EBT) card along with a valid form of photo ID. This program is only possible through the generosity of our donors. If you would like to make a donation to support this program, the Children's Museum in Oak Lawn is a 501c(3) nonprofit organization. Looking for things to do during your visit? WHAT AGE IS APPROPRIATE TO VISIT? Our programs and exhibits are geared for children from birth to age 12 and their families. Each of our exhibits, experiences and programs have been designed to engage a broad range of children’s ages and interests. The only exhibit where you need to be a little bit older is at our "Build-It Workshop." We don't have a firm minimum age set for this exhibit since all children develop differently, but we do require an adult to be with the child in this exhibit. CAN I VISIT THE MUSEUM WITHOUT A CHILD? Keeping the Museum safe is one of our topmost concerns. The Museum is designed for children 0 to 12 years of age and their families. Children younger than 16 years of age must be accompanied by an adult. To enter the Museum, your group must include a child. If you're an adult without a child and you want to visit the museum to learn what we are about, you may ask for a tour from one of our volunteers or staff. We, however, cannot guarantee that we can give you a tour if you just stop in and all of our staff and volunteers are busy. 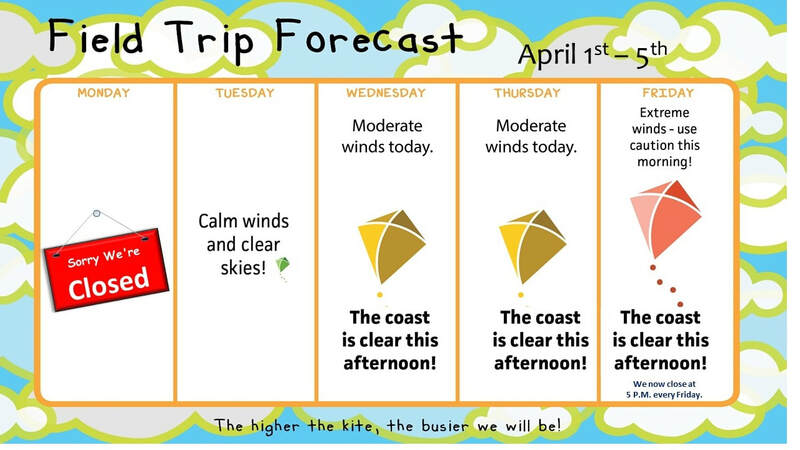 It's always best to call ahead and schedule a tour in advance. Note: You will be asked to leave your driver's license at the front desk as part of the condition of your tour.